Creating our wedding ceremony was a truly collaborative experience with Ira. 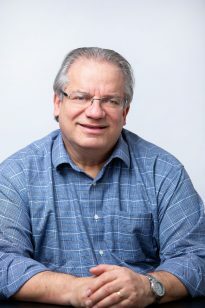 Over the course of several weeks, he took the time to collect and assimilate information about our individual and couple histories, our relationship to marriage and to Jewish tradition and our personal philosophies. With this information, he crafted a meaningful and intimate wedding that many guests called the best wedding they had ever attended. His innate sensitivity and humor enriched the experience and ceremony. 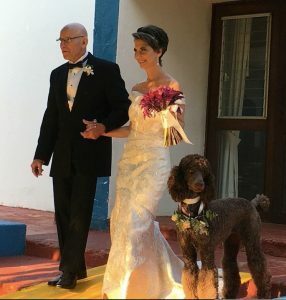 If you want a unique and highly personal wedding, Ira is the officiant for you.